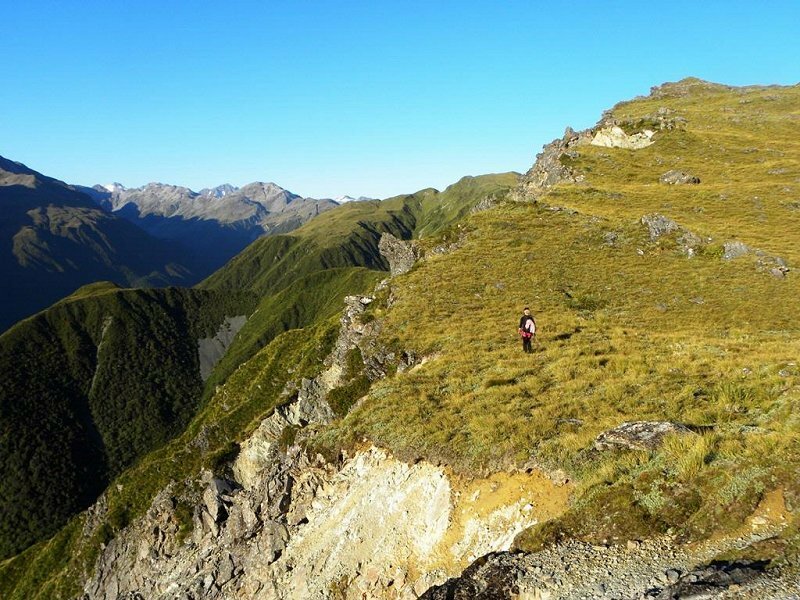 The track to Carroll Hut is steep, but well marked. There are no rivers to cross. Suitable when there is no cloud in the west. The track to the Taipo is easy to follow in good visibility but extremely difficult in bad visibility. The track begins 17km west. 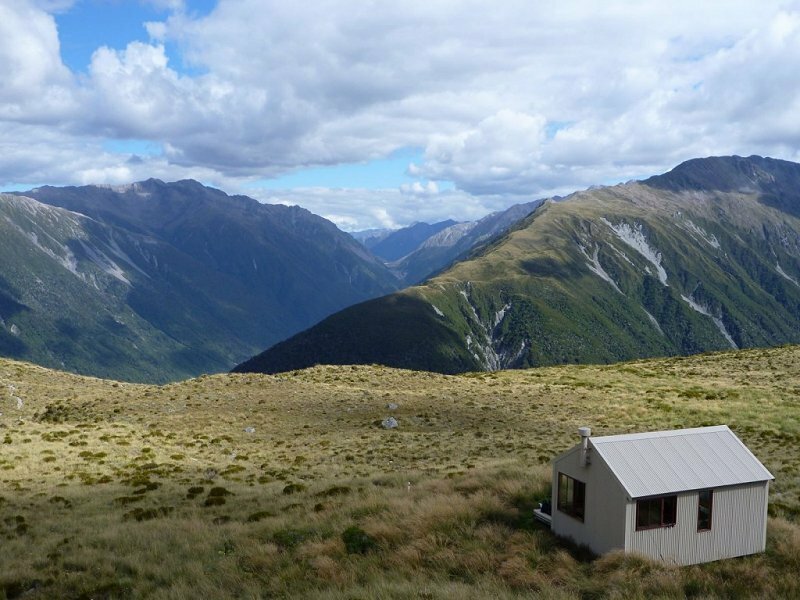 Catch the Coast to Coast Bus from Arthur's Pass (10.30am), Pvt Car, or Hitch.